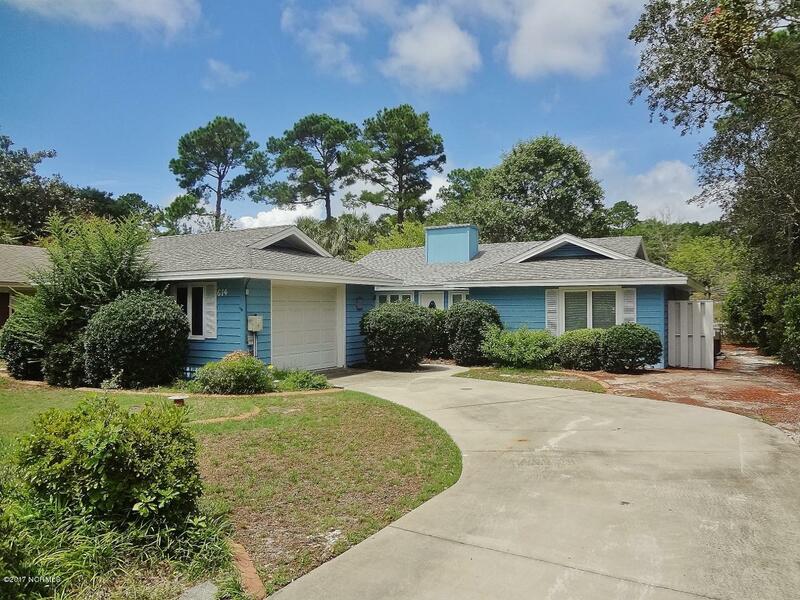 NC Coast View Jasmine Ln, 6th St, and Sunset Beach NC homes for sale. 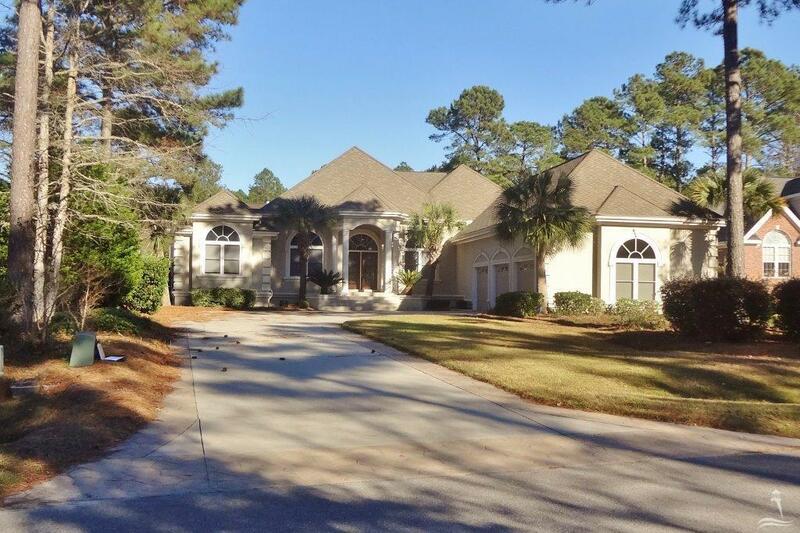 ← See Gladehill Ln, Walbury Ct, Talmage Dr and Leland NC Real Estate for sale. 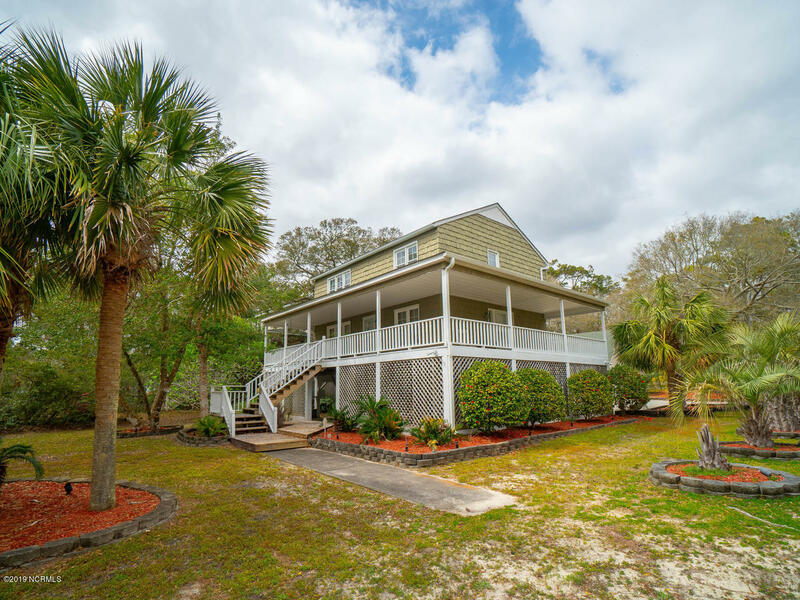 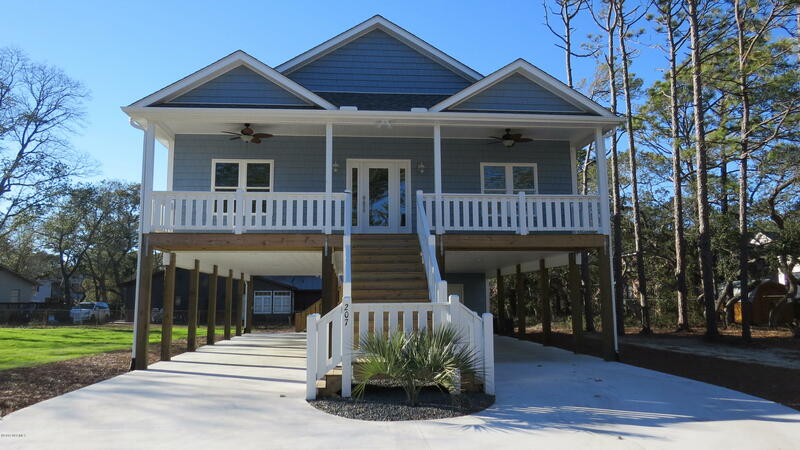 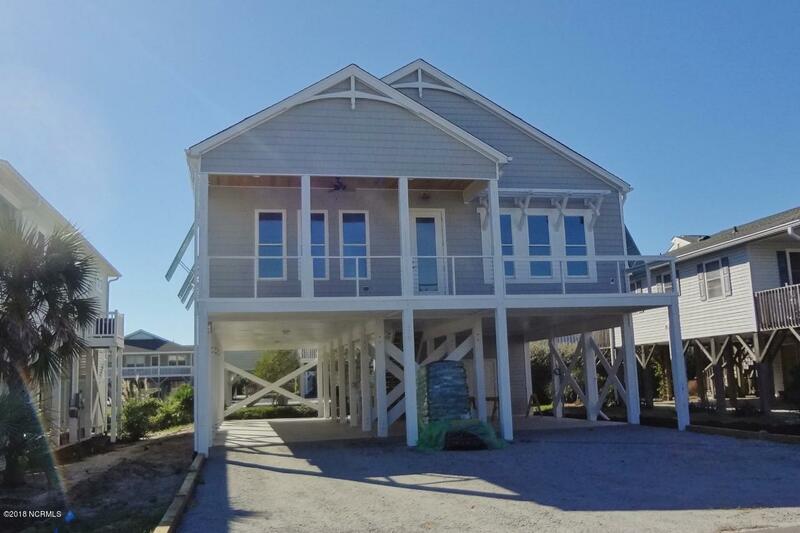 In addition to Jasmine Lane, 6th Street, and Sunset Beach properties, find Holden Beach real estate and properties, Caswell Beach, and Oak Island NC real estate, homes, and cottages for sale. 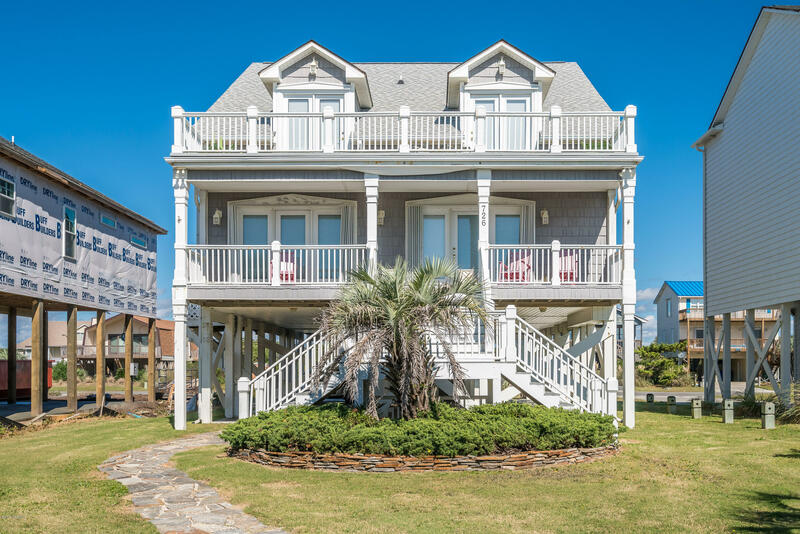 See Ocean Isle Beach homes, and find Brunswick County North Carolina beach and island towns and communities. 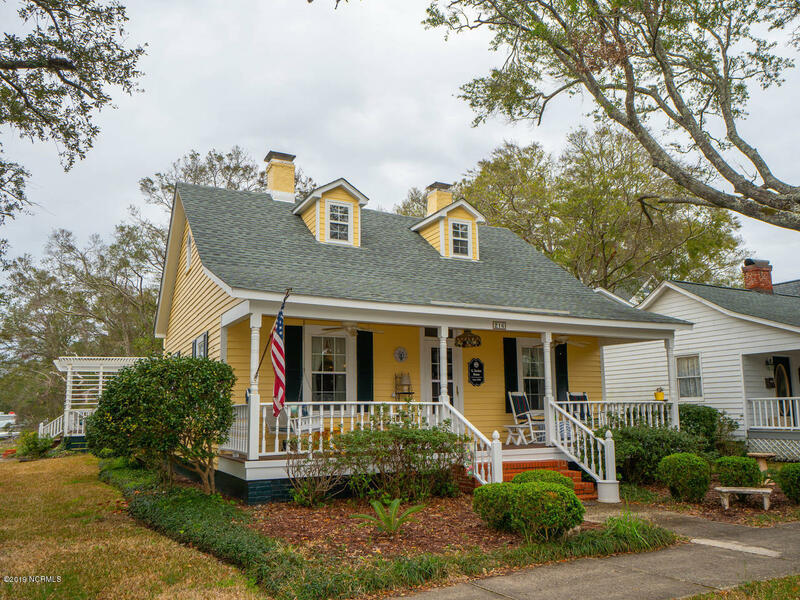 Visit the shops and local eateries in the Shallotte area, and browse the Carolina Here, Oak Island, and Brunswick County NC blogs. 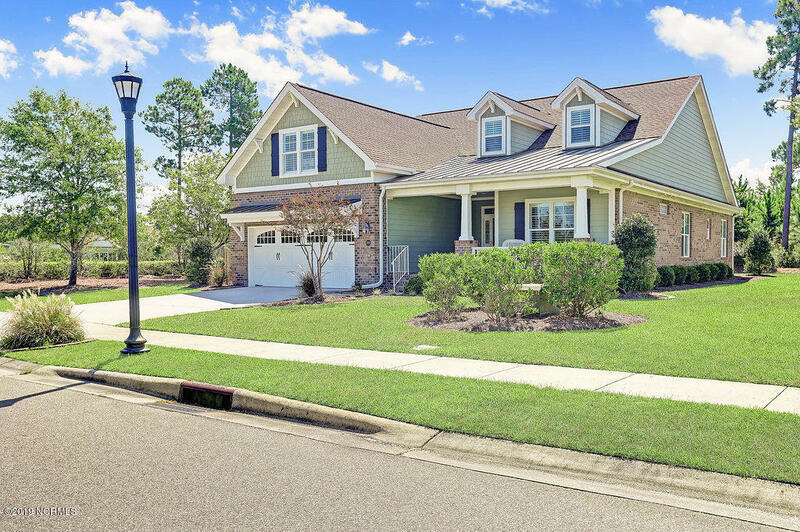 View pictures of the Intracoastal Waterway, the Atlantic Ocean, and the Brunswick County golf course communities, and view North Carolina homes for sale. 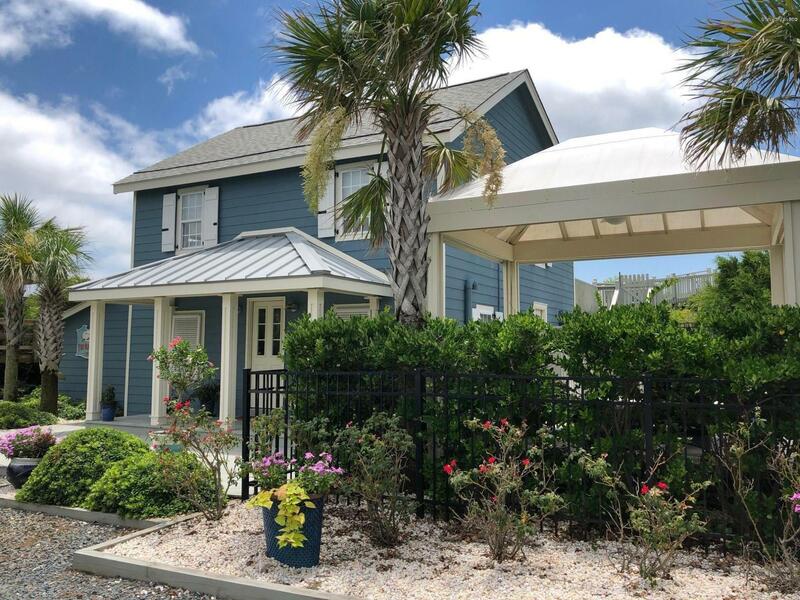 Find Ocean Ridge Plantation, Magnolia Greens, and coastal North Carolina golf course communities, visit Holden Beach, Sunset Beach, and Oak Island, and find shopping and dining at Southport, Leland, and the Brunswick County towns.